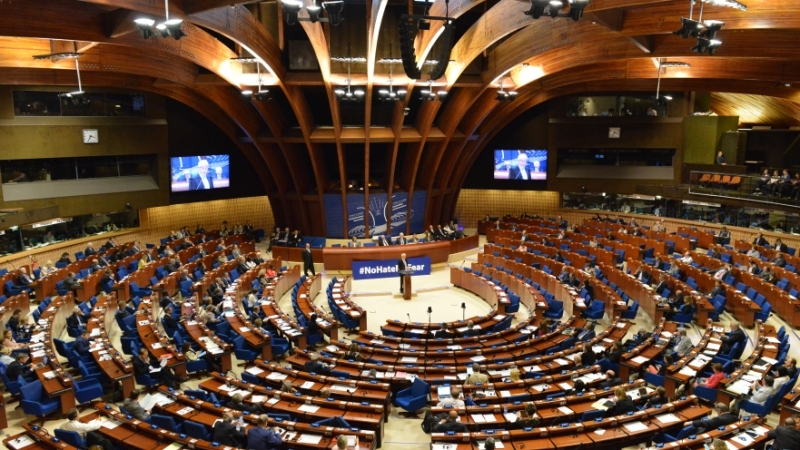 The Council of Europe published the Decision of Committee of Ministers of the Council of Europe which holds Russian Federation liable in Minsk Agreements implementation and acknowledged the reforms progress. The corresponding information may be found in the Decision published on the Council of Europe web page. The Decision states that the Committee of Ministers has acknowledged its commitment to the full implementation of all previously adopted decisions on situation in Ukraine. The Committee also welcomed the steps that Ukraine had taken in terms of the reforms and highlighted the progress in the areas crucial for the observance of human rights, the strengthening of democratic institutions and the rule of law. Earlier, representatives of Ukraine addressed to the Council of Europe with an appeal to protect human rights in the Crimea.